The contract award to build the 4.3-mile guideway from Middle Street to Ala Moana Center is more than a year away. But, the Honolulu City Council is considering a transit oriented development plan for Ala Moana and want to know if the future unfunded extension to U-H Manoa is being factored in. Councilmember Ikaika Anderson is chair of the Planning Committee. 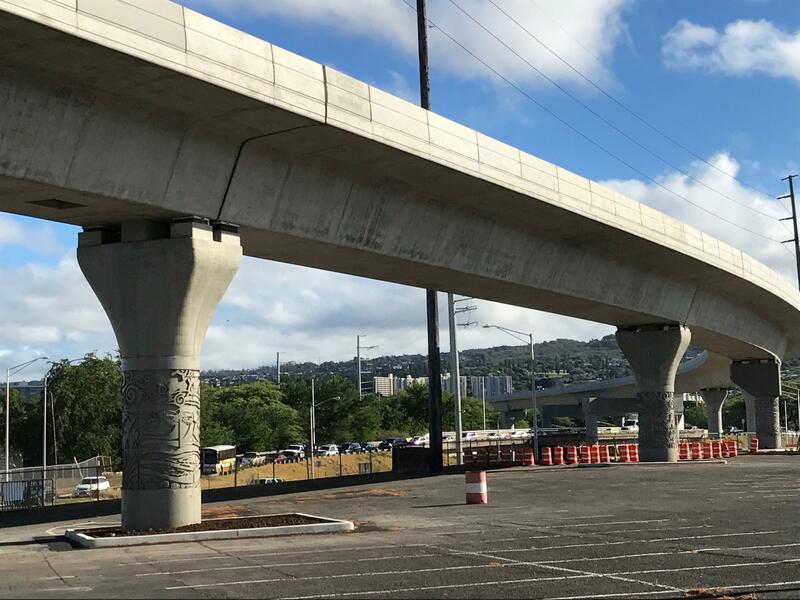 Councilmember Ann Kobayashi, a longtime critic of the rail project, says the Honolulu Authority for Rapid Transportation – HART -- has not provided her with an update. The current TOD plan, as drafted, includes a 400 foot building height limit. But, some councilmembers are willing to consider hotel components in exchange for affordable housing. TOD Administrator, Harrison Rue, says preservation of the future rail corridor is a priority. Meanwhile, Committee Chair Anderson will be sending a letter to HART to request a formal plan. The Council’s Planning Committee is scheduled to meet January 23rd. Wayne Yoshioka, HPR News.